*THE ENGLISH SUMMER ASSIGNMENT IS NOW POSTED! Welcome WHSAD Class of 2019!!! 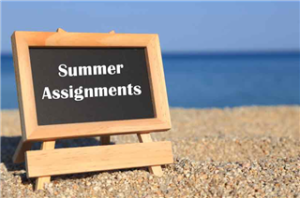 Please read the attached Summer Assignments Informational Page and complete the summer assignments for the first day of school (9/9/15). Thank you and have a great summer !